Last week I started a new weekly series called Weekly Wishes that I found on a pretty amazing site, The Nectar Collective. It’s a weekly link-up where participants write a post (such as this) and link it up to the post Melyssa writes on Nectar Collective, then you leave a motivating comment on the person’s post who linked up directly before you. In doing so, I actually found Andrea Lui, who runs a handmade jewelry shop on Etsy called Oh! Jewelicious. Her work is beautiful and while I’m not much of a jewelry person, I can see myself wearing her stuff! I especially love the sparrow earrings. It’s hard for me to wear necklaces or anything that dangles because Cecilia has quite the grip and I wouldn’t want it to break. Look how cute these sparrows are…there is also a necklace to match! 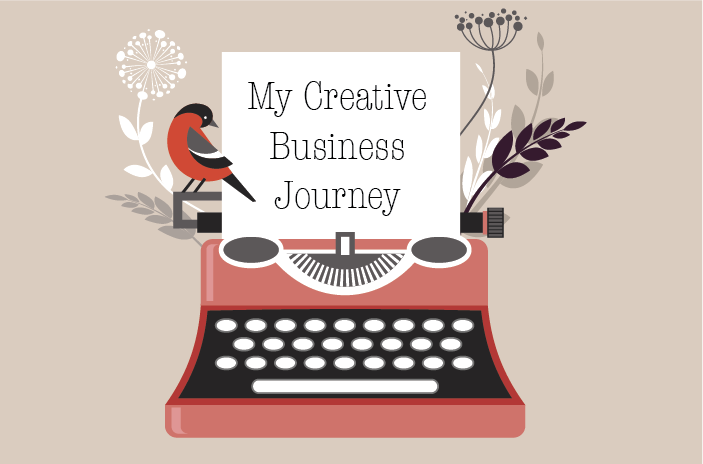 Business wish – Create buttons for both my Sweet Mariposa shop and my blog. Read through Ch. 9 in The Handmade Marketplace by Kari Chapin. Creative wish – Finally finish these cheese graters! I’m going to share the tutorial on my Linkouture when I’m done! I did end up creating my buttons for Sweet Mariposa, but have decided against making buttons for my blog at this time. I don’t think they are really necessary right now, and I have some projects in the works for this blog and may create a few buttons then. After looking through loads of different tutorials – only to be unsuccessful at all of them – I took the easy route and just copied the code from a button I got from another site and entered my information. Simple, eh? You can see the button on my sidebar – hooray! I’m also through Ch. 10 in The Handmade Marketplace so I’m pretty sure I will finish the book this week (there’s 12 chapters). I’m going to jot down some of the information I got from the book and see how much of it I can incorporate in my own work. I will be writing a review in the near future. I also finished the cheese graters, and I sent my tutorial over to the wonderful Bev at Linkouture, so it should be up soon! It was a big challenge of mine to get these done, so I’m relieved I finally did it! You can also find them at my Etsy shop. I can do different colors and styles if you fancy one. I was able to squeeze in a couple bodyweight workouts through Fitness Blender, and I treated myself to a couple restorative yoga sessions at night, but I find it really hard to stay on my fitness goals. So I’m really focusing on what food I’m putting into my body and getting exercise when I can – which isn’t hard with how mobile my little one is now! We’re always walking and exploring so that certainly helps. I lost a few pounds in the last week so it’s working! 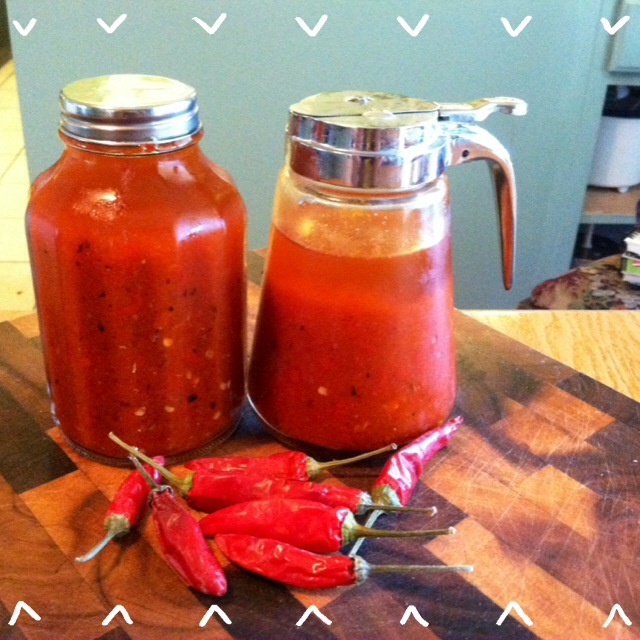 And finally, I put all those crazy peppers to good use and made some homemade hot sauce! I used a recipe I found on Pinterest and I’m still having trouble finding the original website. I’ll share the recipe this week but here’s a photo for now! 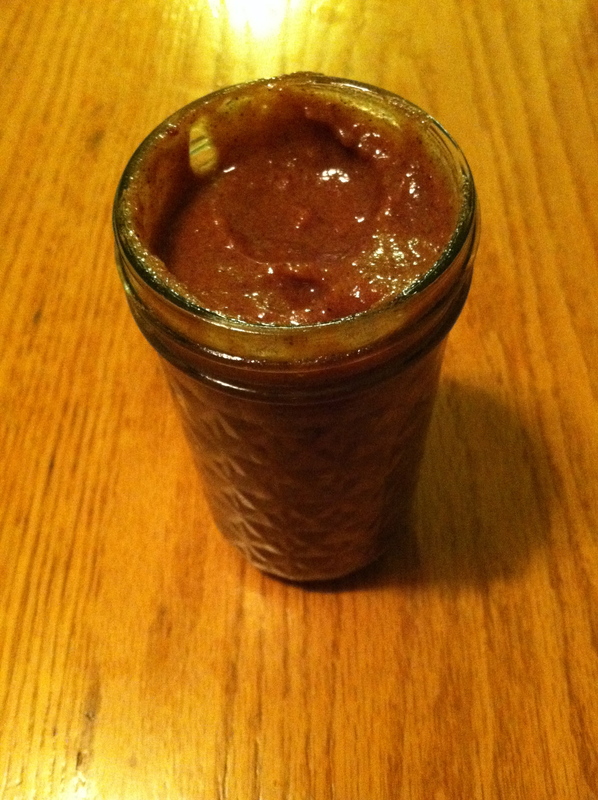 I also made homemade apple butter with that recipe I shared last week that I got from My Baking Addiction and it was amazing! I put it on my toast this morning and topped it with banana. I could have eaten the whole jar but figured I better save some for tomorrow. I will share my experience with making both later this week. Now moving on to this week! Business: Get together with Heather to go over her Press Release (very exciting stuff!) and get her into some awesome author communities! After becoming an Oh My Handmade member, I am true believer in how important it is to be a part of a community. They help you go over ideas, and will support your work and everything you are doing any chance they get. We need to get all of her bases covered so we can continue networking and promoting all of her wonderful work. Creative: See that three tiered basket in the picture? 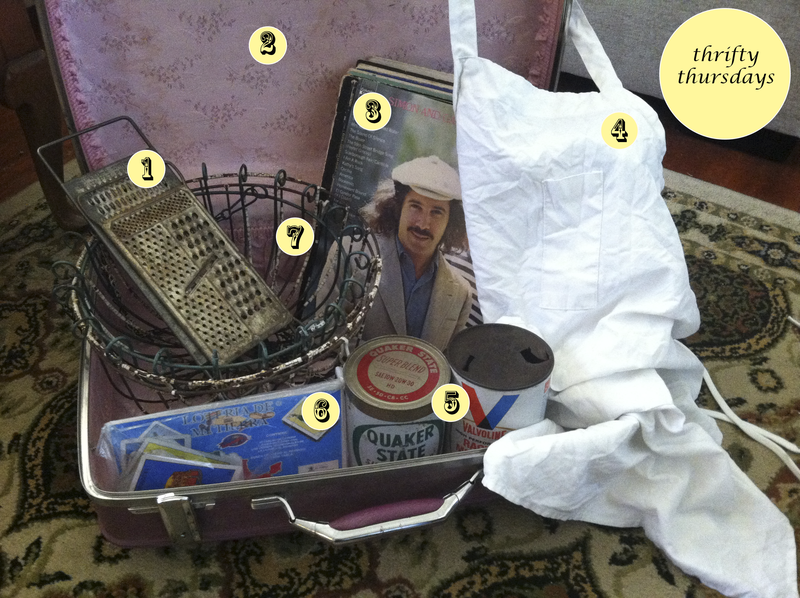 (hint: it’s #7) I want to restore that this week. I’m going to hang it in our pantry an use it to hold all of our bread and snacks. I just can’t decide if I want to paint it all one color or use multiple colors. Let me know your thoughts! 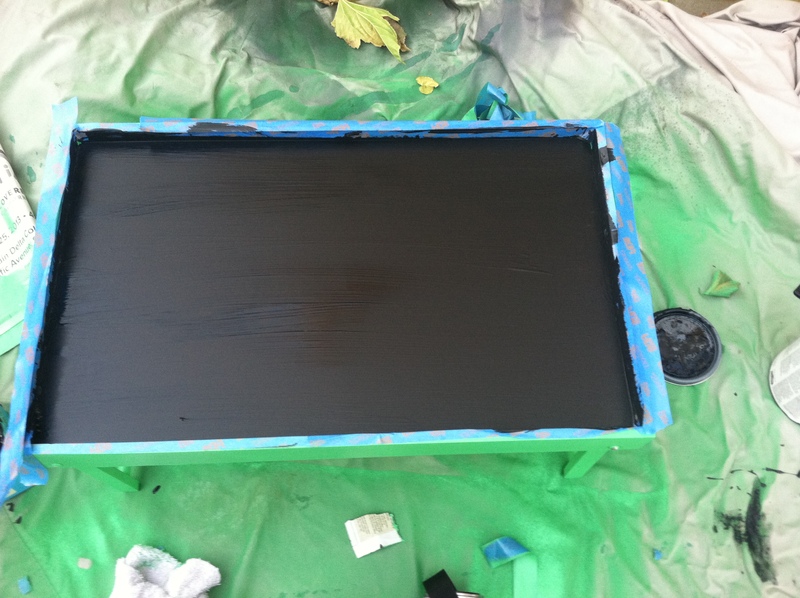 Last week, I also started to work on a serving tray that I was upcycling into a chalkboard cheese tray. I’ve since changed my mind and decided to use it as a prop for photos. I just need to make a few little fixes and I’ll be done…so I wanted to finally finish it this week! Fitness: I’m going to continue working on my goal of getting a 15 minute workout along with a 15 minute yoga session in every day. It’s challenging but I feel so good after I’m done that I want to continue working on it. It’s also such a lovely feeling to not have to cringe every time you try on an old pair of pants. I’m also making it a goal to get rid of the white sugar and flour in the house, and find good, healthy replacements for sugar. Home: Well, it’s time to switch out the garden. I’m going to work on moving all of the old stuff out, cleaning up the garden area, and starting planting new veggies. I’m going to look up what will be good to plant right now and look into planting some succulents and flowers. Of course, I will be sharing my journey with you along the way! Although my garden had its ups and downs this season, I learned a lot – and I was able to make so much from it! Hoping to get a pressure canner soon *fingers crossed* so I can more and more good stuff! What are your weekly wishes? Write about them and link up to the Nectar Collective. You can also share them in the comments and connect with me on Facebook, Twitter, Instagram and Pinterest. Here’s to having another lovely and productive week!